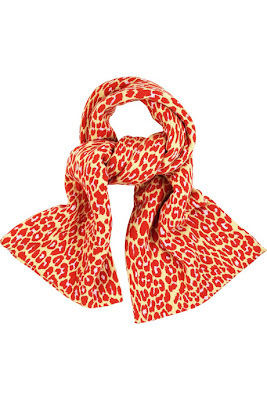 Well, its October now and with autumn setting in, scarfs are very much on my radar. Over at Net-A-Porter, there are some great styles out now, very inspirational and cosy too!! This is the scarf I picked up in Primark last month, it's a fuschia pink and purple dip dyed leopardprint scarf which was around £3. It has some lovely fringing too, a great alternative to the Christopher Kane version!! 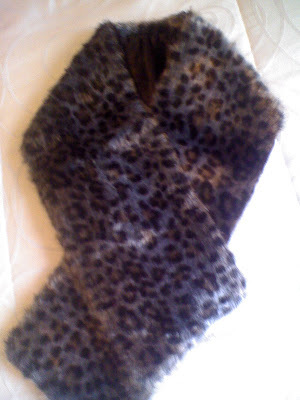 Last year, I picked up this lovely leopardprint fur collar scarf, very similiar to the APC one. Its by John Lewis and I got it for £4.99 at the Sense charity shop. I'll be cosy for sure this season-how about you? Every time you wear your leopard print, think of me! Just realised WendyB commented about remembering her when you wear the scarf. How funny. I love scarves but I'm not sure £455 is a sensible price to ask for one. 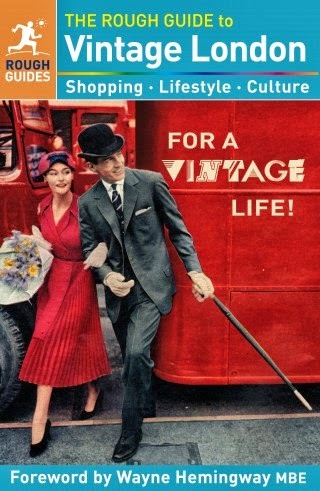 You have actually found a great alternative at Primark. Well done! It´s wonderful because I´ve got an old scarf like that and I´m going to use it a lot this season! 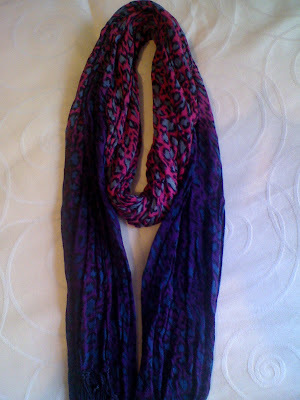 those are so cool..my biggest problem is leaving a scarf behind..so I'm on the cheap when I get one. I love scarfs and because I'm prone to sore throat I have to wear one most of the times. But as Ellie above, I also tend to lose them so Primark is my best choice for them! Ciao. A. Good scouting! 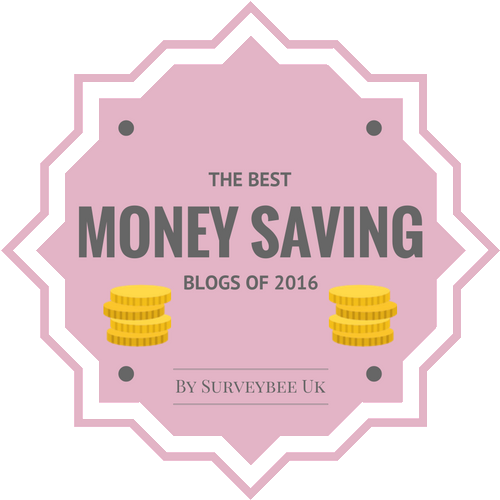 You are so good at sticking to your budget. I love UR first version. Gorgeous! I'm quite addicted to scarves. I can never never never have enough! So,I of course love your scores. Love these finds of yours ! As a dancer you can never be without a scarf - summer or winter - they have such benefits ! Great post as ever - thanks ! I'm going to buy a leopardprint version, like yours. By the way I have so many scarfs I haven't even worn. I love them - they are with me all around the year. Oooh I love the first scarf it looks so cozy! Hi ladies-thanks for all the kind comments, much appreciated!! Hi Rebecca-hope you find one!! i love cozy scarves for winter too !